The Sheraton Seoul D Cube City Hotel is offering a Chinese buffet promotion from Monday to May 16 at the restaurant Feast on the 41st floor. 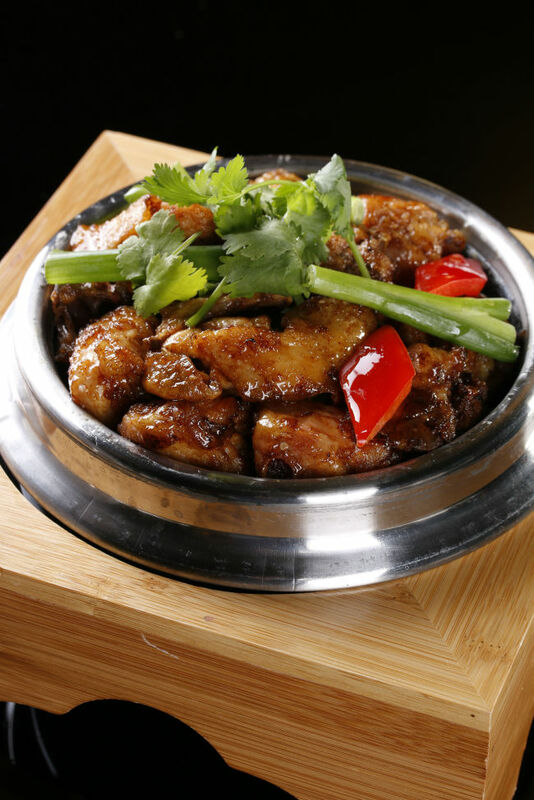 The dishes are prepared by guest chefs from Le Meridien Zhengzhou in China. They include various congees, such as rice congee with preserved eggs and pork, congee with fish fillet and congee with beef and egg. Also included are regional dishes: deep-fried shrimp with spicy salt; baked chicken with shallots and ginger; lamb skewers; spicy tofu with squid; stir-fried pork with pineapple in sweet and sour sauce; pan-fried beef spare rib with eggplant; and wok-fried mixed seafood with spicy sour chili sauce. The lunch and dinner buffets are both 63,000 won. For information and reservation, call (02) 2211-1710. 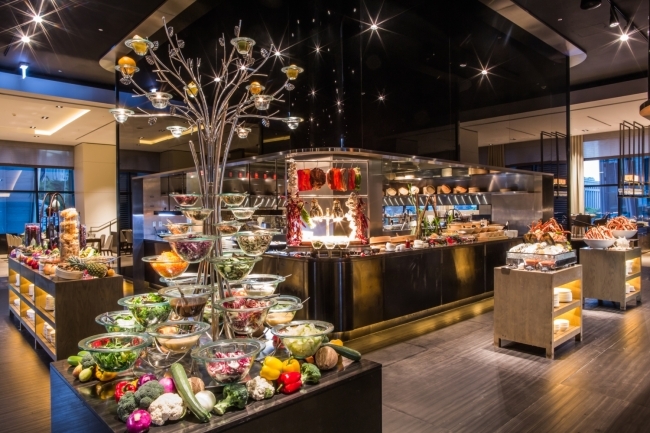 The Millennium Seoul Hilton’s Delicatessen Cilantro Deli is offering a mango buffet every Saturday and Sunday starting March 4. The first seating is from 2:30 p.m. to 4:30 p.m. and the second seating is from 5 to 7 p.m. 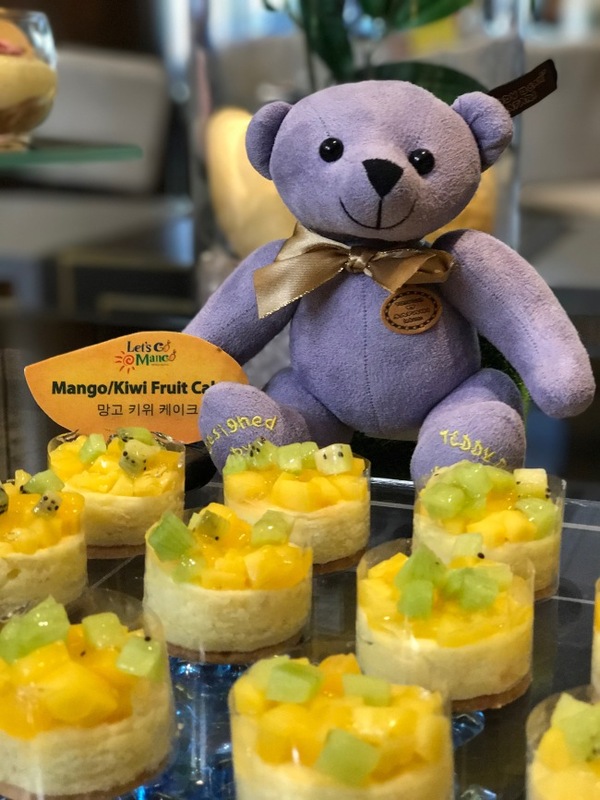 The buffet offers mango tart, mango jalousie, mango cheesecake, mango mint salad, mango almond mini pies, mango tiramisu mousse, mango/kiwi fruit cakes, mango bread pudding, mango cream roll, and mango lemon pie. Sliced mangoes and mango ice cream, along with unlimited coffee and tea are also available. Each guest will receive unlimited tea or coffee. The price is 45,000 won per person. For information and reservation, call Cilantro Deli at (02) 317-3064. Conrad Seoul’s restaurant Zest is offering a buffet promotion from Monday to Thursday at a discounted price of 48,000 won for both lunch and dinner, compared to the original price of between 80,000 and 90,000 won. The buffet will feature sushi, sashimi, Beijing duck, chicken, gelato and various desserts. Groups from 10 to 100 people can be accommodated. Dinner is offered from 6 p.m. to 7:30 p.m. and from 8 to 9:30 p.m. The hotel will also organize various events on Children’s Day. 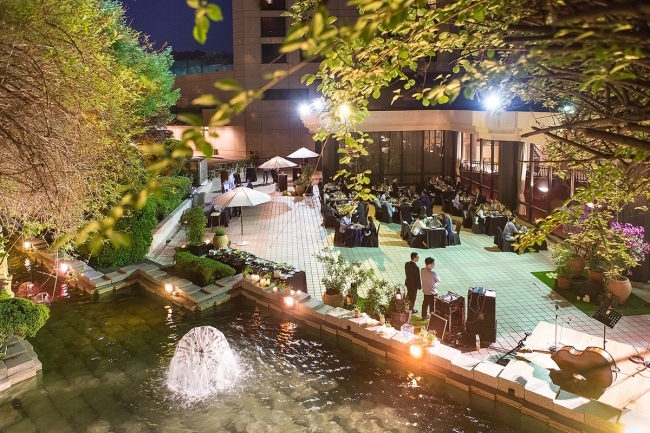 For information and reservation, call the restaurant at (02) 6137-7100 or visit www.conradseoul.com. Conrad also has a Facebook account at www.facebook.com/conradseoul and Instagram account at https://www.instagram.com/conradseoul/. 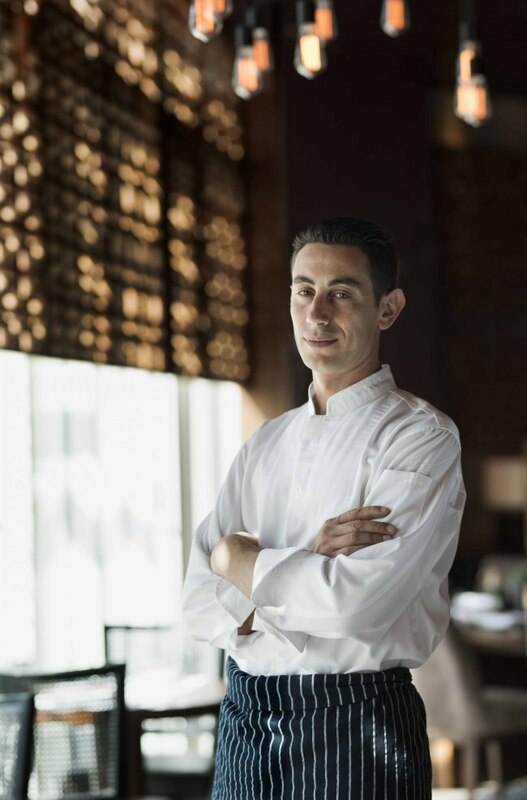 The Park Hyatt Seoul has hired new Italian chef Valentino Chirico at its restaurant Cucina Italiana. Chirico has more than 14 years of experience working in Italy, United Kingdom, Russia and China. He was a chef at Grand Hyatt Shenyang from 2013 through 2015, as well as Sheraton Wenzhou from 2011 through 2012. He specializes in home-style cuisine, fusing northern and southern gastronomies of Italy. He also speaks six languages and has a deep interest in culture and gastronomy. For information and reservation, call (02) 6137-7100.